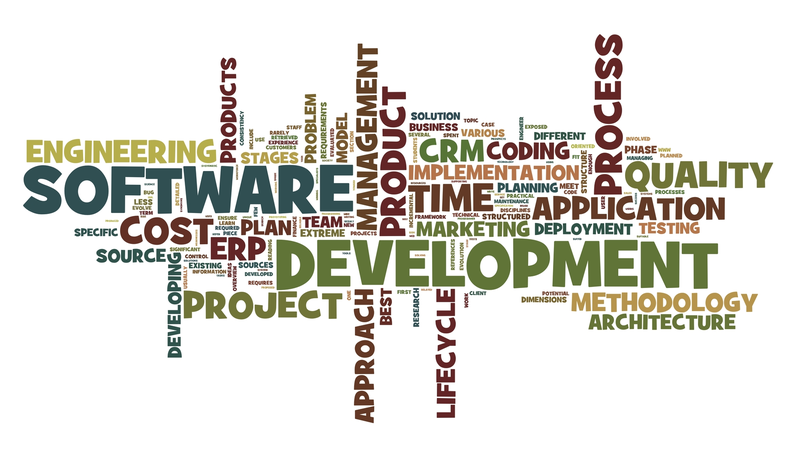 SMS INTEGRATOR is not just a Bulk Messaging Software; it's More than Messaging to take your business to the next level. 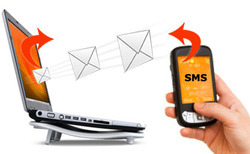 SMS Integrator is a full fledge Computer based SMS Management System which works with internet or without internet. "Cost Saver" - same messaging charges all over India, easily rechargeable, save hardware cost.